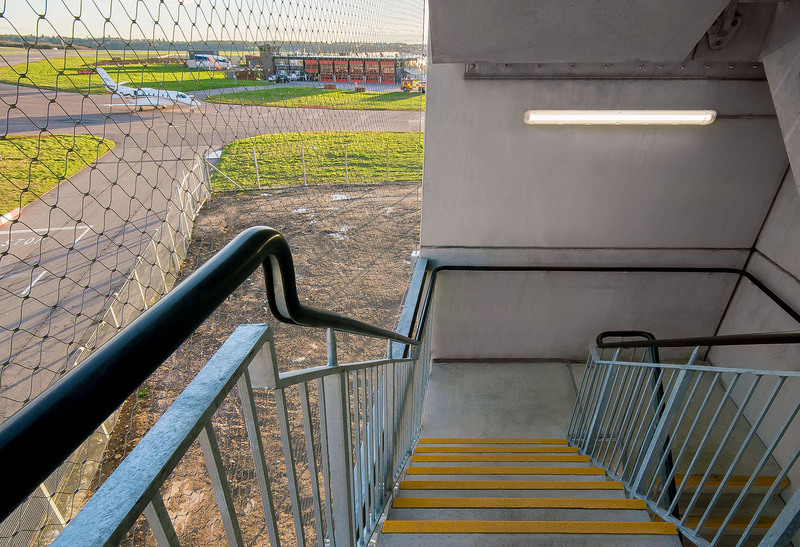 London Luton Airport (LLA) is currently investing over £110 million to transform the airport and increase capacity from 12 million to 18 million passengers per year by 2020. 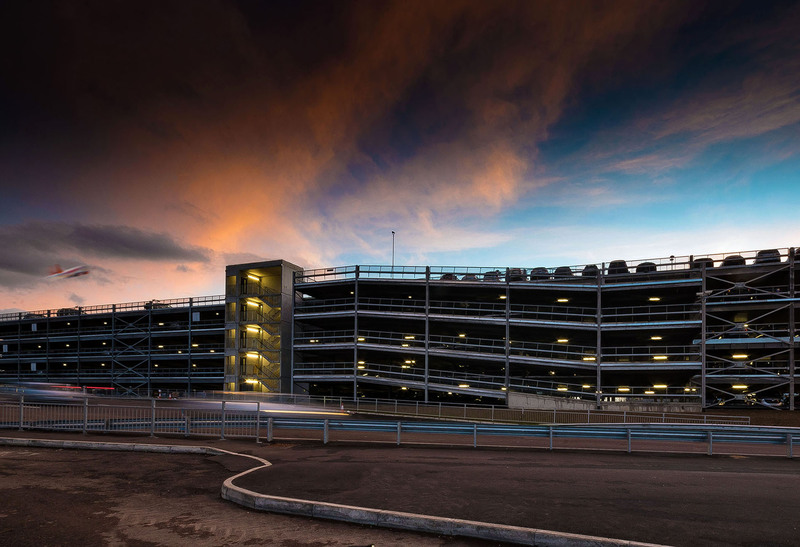 As part of this ambitious strategy, a new 1,700-space multi-storey car park has been built to provide secure on-site under-cover parking with a covered walkway linking it directly to the terminal entrance, enabling passengers to walk from their cars to the terminal in minutes. 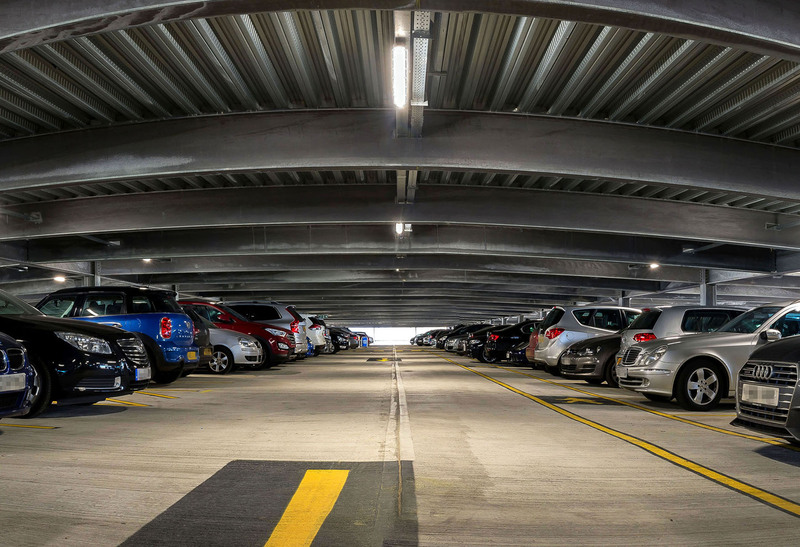 To ensure that the car park’s lighting would meet the high standards demanded by LLA, the scheme needed to deliver on efficiency as well as performance. 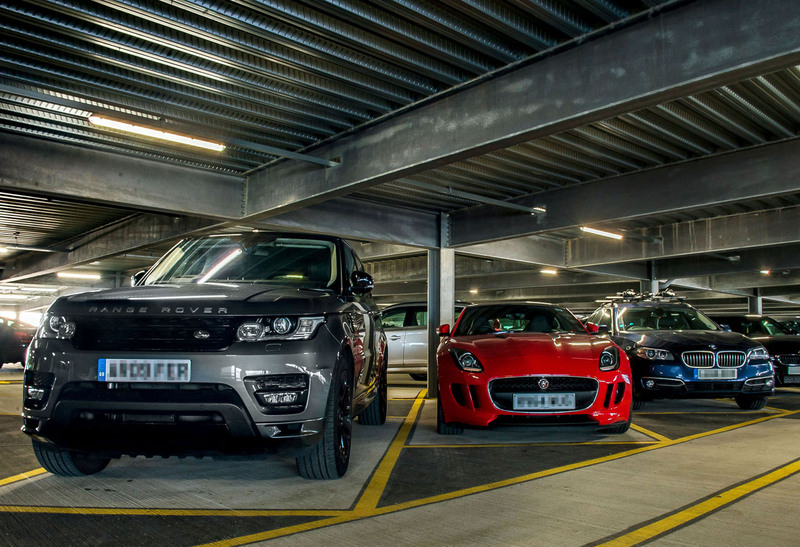 In addition, the luminaires would need to be secure, sealed and easy to maintain with exceptional life expectancy. Rather less straightforward was the need to mount them onto trunking using traditional 20 mm conduit mounting points rather than the quick-release flush mounted fixing clips, which are featured on the majority of such products as standard. 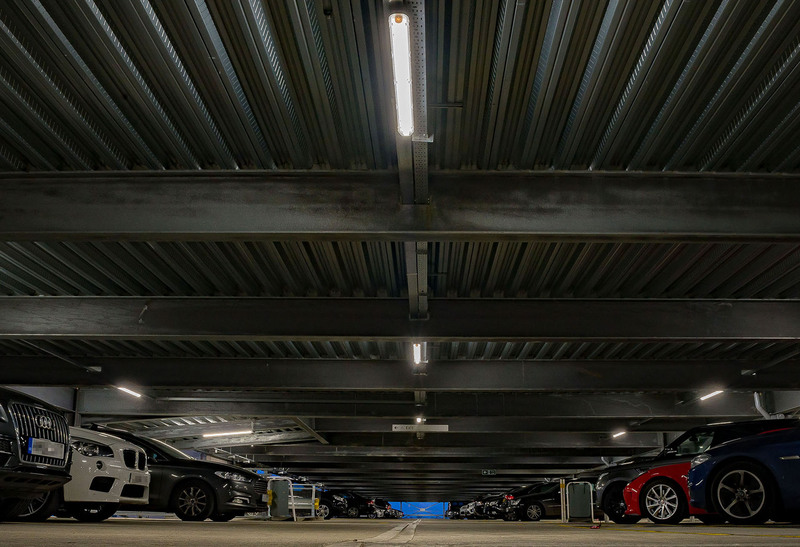 With an ingress protection rating of IP65, vandal resistance rating of IK10, the highest rating possible, and a choice of 5 ft and 6 ft versions, the vapour-proof, anti-corrosive Duro ABI provided the ideal solution. Gamma’s Engineering team then modified the product to incorporate the clients required mounting solution.